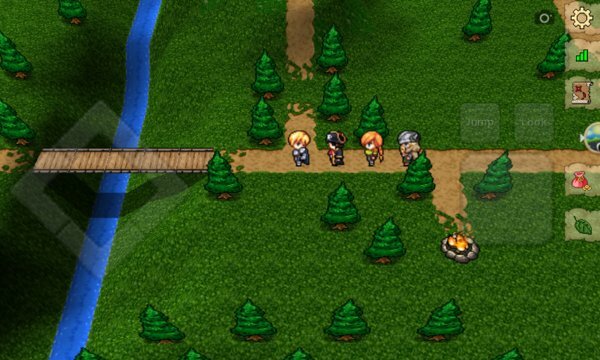 Return to the golden age of turn-based RPG gaming in this instant classic, exclusively for Windows. Set in a massive 2D pixel art fantasy world, you'll create your custom party from 11 unique classes, explore the darkest dungeons, battle unforgiving bosses and discover legendary treasures all while enjoying an epic storyline! Optional online play allows you to enjoy your adventure with other players any time! While online you’ll be able to chat, join a guild, play mini-games like capture the flag, and engage in one of the many forms of online battle such as PvP, raids, team battles, and guild wars. If you liked Dragon’s Blade, you’ll love Dragon’s Blade II. - Enjoy beautiful and vibrant 2D character pixel art. - Create a custom party from 11 unique classes. Looking for a greater challenge? You can even change the number of characters in your party and swap out different classes any time. 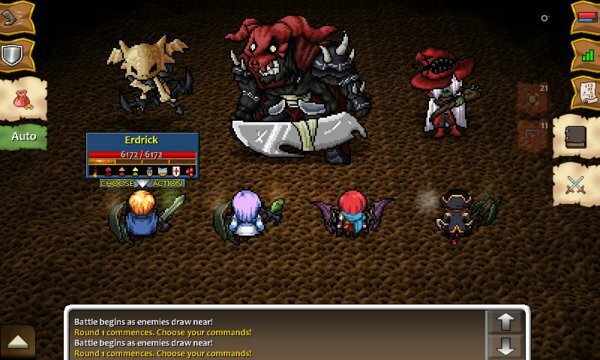 - Jump online any time and experience the feel of a turn-based MMO. Battle other players in PvP or join forces against powerful foes in raid mode! Need a break from battle? Play a mini-game with other players in the village game hall. - Backup your progress or transfer it to a new phone using the cloud save feature. - Choose from a variety of custom battle styles by combining your choice of horizontal or vertical layouts and small or large characters. - Enjoy over 70 hours of storyline gameplay and endless online play. Dragon's Blade II is also compatible with low memory Windows Phones, such as the Lumia 610. Works with Windows Phone 7, Windows Phone 8, and Windows 10 Mobile.